Designed to stand up to the challenges of working in tough environments, this rugged, reliable outdoor watch features All-day Stress tracking powered by Firstbeat analytics. 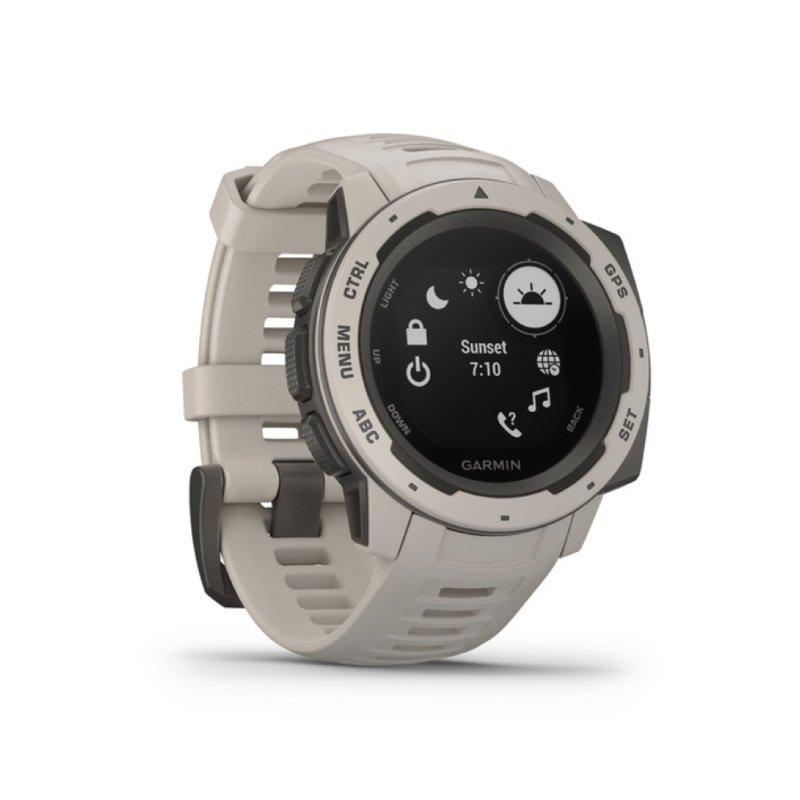 A fiber-reinforced polymer case ensures the Garmin instinct is thermal, shock, and water resistant (rated to 100 meters), in accordance with U.S. military standard 810G. 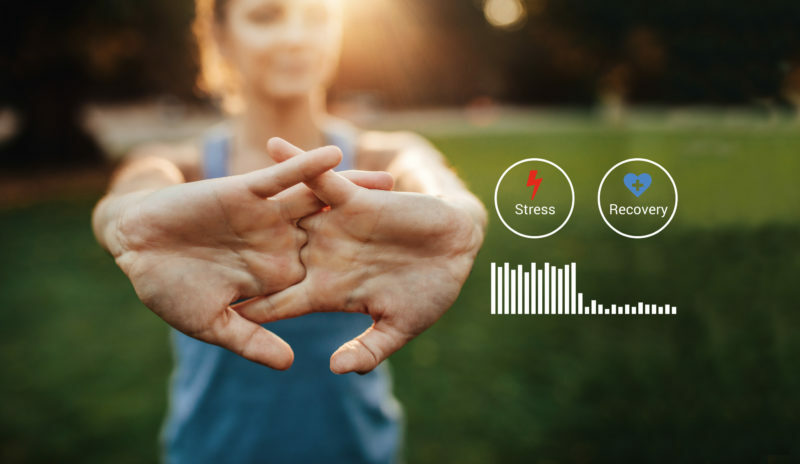 All-day Stress tracking onboard the Garmin instinct works by scientifically interpreting heartbeat data to reveal sympathetic and parasympathetic activity within the autonomic nervous system. 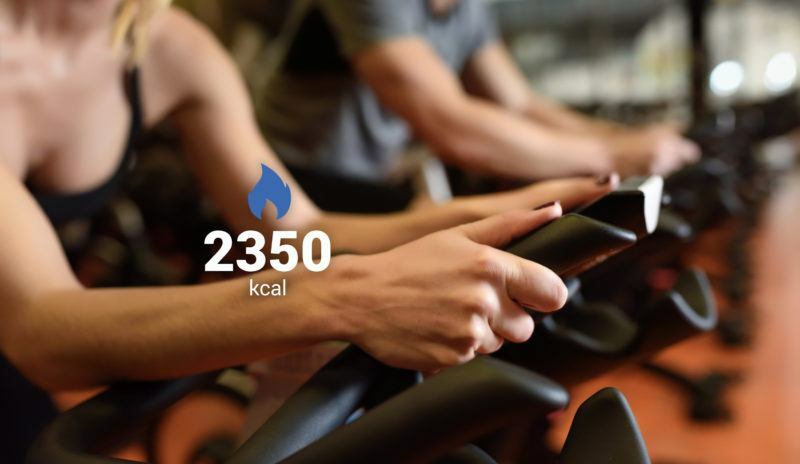 As a result, the impact of daily routines and lifestyle choices become visible in powerful new ways. High-stress occupations and environments often reduce an individual’s ability to recognize their own stress levels. 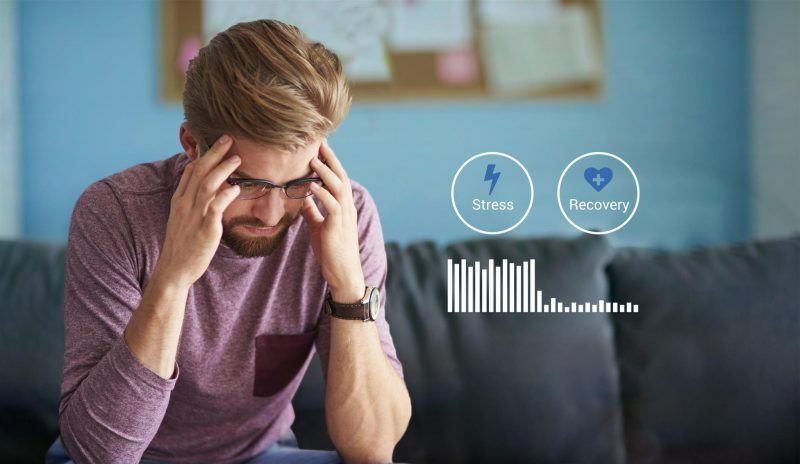 When high-stress states in the body are recognized as the new normal, the ability to offset the physiological toll of stress with adequate rest and recovery becomes even more important. The ability to track stress and rest unlocks the possibility of smarter, healthier decision making for everyone, particularly those who thrive in challenging conditions. 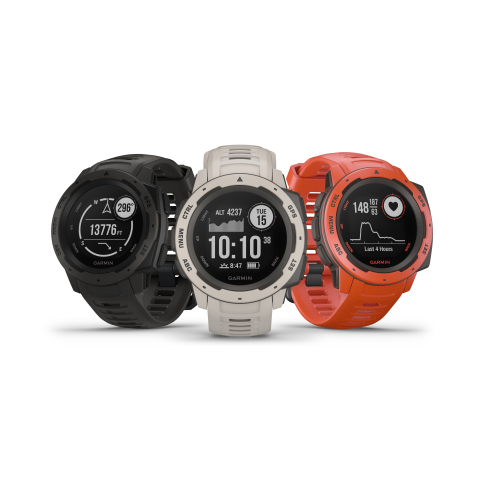 Ask the Expert: All-day Stress Added to Garmin Forerunner 935 and Fenix 5. What’s It All About?